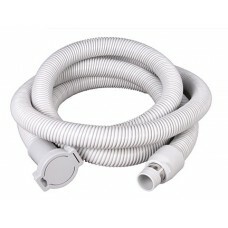 A Cleanflo central vacuum is a leader in Central Vacuum System solutions. Cleanflo is the only Central Vacuum System designed locally in Calgary by a Canadian business man and is proud to be and 100% Canadian Made. Sold exclusively through Alberta Vacuum Experts in Calgary, Cleanflo has provided over 30 years of quickly rose to the top becoming a leader among central vacuum performance and indoor air quality and has become one of the best central vacuum systems on the market. Many lower quality Central Vacuum Systems use cheap plastic parts that can wear down and break after only a short period of time. 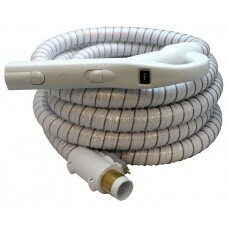 Cleanflo Central Vacuums manufactures Central Vacuum Systems that feature unrivaled quality. The bodies of Cleanflo Central Vacuums are metal, encasing a metal – not plastic – motor for optimal performance that produces more suction power than ever before. Indoor air quality is drastically improved after a Cleanflo Central Vacuum is installed due to true Hepa filtration technology. 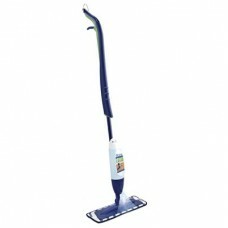 Cleanflo Central Vacuums use 3 stages Hepa Filtration that remove 99.7% of all dirt and allergens. Cleanflo Central vacuums offer the best warranty central vacuum systems have to offer with up to life time warranty on some models of cleanflo units. Cleanflo motors use 2 or 3 stage motors with dedicated a dedicated self-cooling system that prevents overheating and high suction power. Cleanflo motors are typically twice the size of your average central vacuum motor.